Hi! Welcome to the first series of our “Interviews with Teachers”. For each interview, we hope to find out more about each piano teacher, their experience, and other interesting insights that will help you become a better pianist! For the first series, we have interviewed Mr Marc Yeo. Marc is a pianist, a performer, and an educator. He holds a Bachelor of Arts (Education), ATCL Diploma in solo piano performance: Distinction and ABRSM Diploma in Music Direction for Military Band. He has been teaching Music and English in an MOE school for the past 3 years. 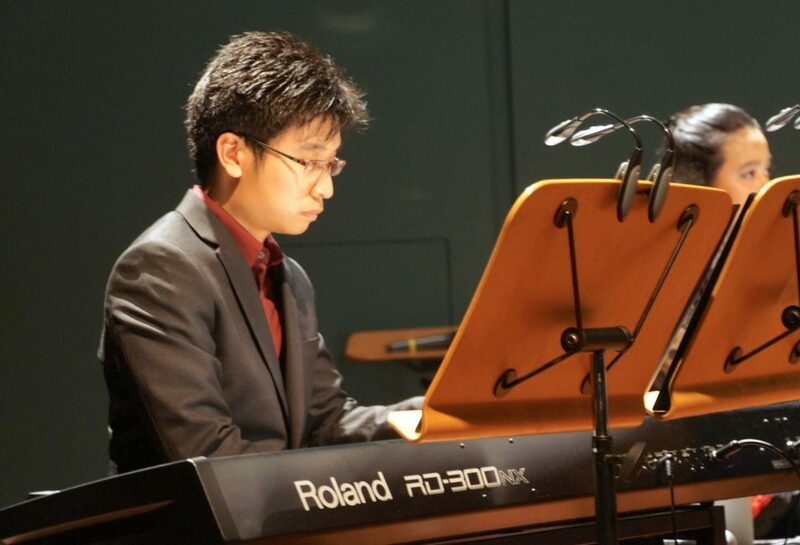 He has also organized and performed in various solo piano concerts at the Esplanade, and also with countless Symphonic bands, including ACJC, CJC, AJC Symphonic Bands, Windstars Ensemble, Singapore Wind Symphony, Philharmonic Youth Winds. One usually relates musical background to highest achievement and grades. I think my background and love for music spans far beyond grading. It started out with a simple curious question: What is the title of the piece that goes “Da Da Da Daaaaa”? I seriously asked that. Ever since exploring the Beethoven symphonies, my musical journey expanded from listening to orchestral recordings to taking up O level music. Learning the O level syllabus helped me combine my knowledge in piano playing with my love for orchestra sound. It helped me understand the purpose of Classical music. 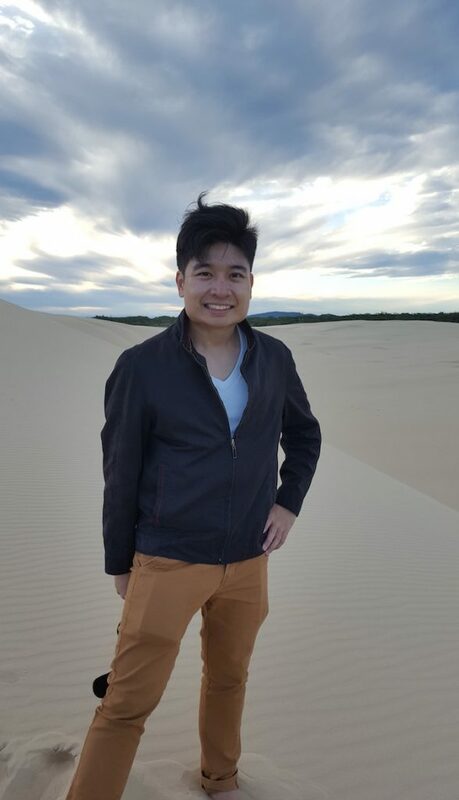 I eventually joined the symphonic band scene in JC and studied percussion and drums, before serving my NS as a full time musician in SAF Bands, where I eventually took up the ABRSM Band Directing Examination to be a certified band conductor. By following year, I would have achieved my Trinity Associate Diploma in solo piano, before enrolling into NIE to study music to become a full time MOE teacher. 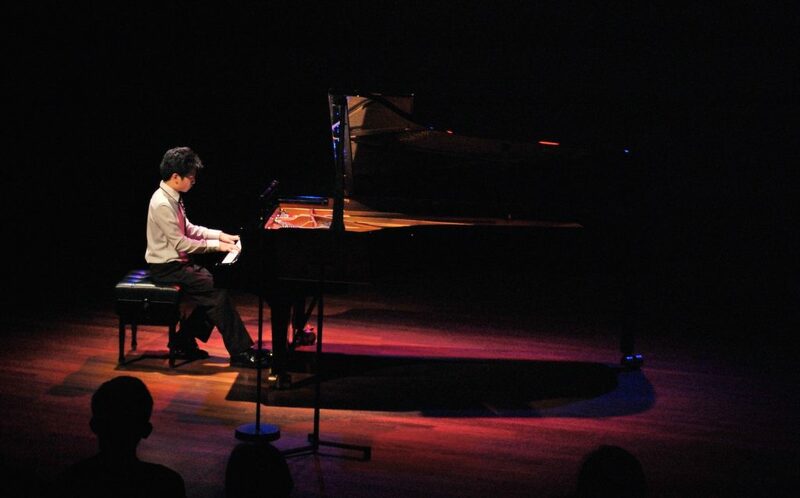 Throughout the years, I have been very actively playing in various concerts, and even organised 2 full solo piano concerts on my own, with the 3rd on its way at the Esplanade Recital Studio and further studies for Masters in Music in preparation. 2. What motivates you to be a teacher? The constant belief that music is so important in giving Singapore an identity and culture, and that musicians should educate our younger generation what music really is. I feel that music education is imperative in developing an individual holistically, in terms of discipline, confidence, analytical skills, coordination, spatial awareness, creativity, cultural awareness, self-expression, and a student’s understanding of the value of sustained effort. I feel that not many people in Singapore get an opportunity to learn and understand music. 3. Comparing music lessons when you were young, to music lessons today. What has changed? Firstly, opportunity has changed. Though I mentioned that not too many people have an opportunity to learn music, I still think that many more students are being exposed now compared to 15 years ago. There are more resources, teachers, schools and not as many people think that music education is “unaffordable” or “meant only for the affluent”. I also think the learning culture has changed. Musicians and music teachers face a battle where we want to impart our knowledge of music, but a student’s life is so hectic today with more commitment as school syllabus gets tougher, bell curves shift and competition in academics is at an all time high. It is no wonder it is harder to motivate students, or for them to maintain their interest and determination levels. 4. One common problem among piano students is the lack of motivation. How do you keep your students encouraged or motivated in piano playing? My philosophy about learning music is exposure to diversity of music. I am not one to teach merely classical music, nor merely popular music alone. I will continually encourage them by exposing them to diverse repertoire, as well as exposure to performances and concerts. If students are motivated, I can organise performance classes on a student level to boost performance exposure, and even organise performances for them. 5. What else do you do differently in your piano lessons to help your students learn better, and love piano playing more? Apart from the above, I have a wealth of performing experience, and I can use my past experience as inspiration for my students. I also do arrangements, and am able to use the Sibelius music writing software. It can be used to create scores or backing tracks for learning purposes. 6. How can others find out more about you and your piano lessons? Yes, I do give one to one piano lessons at my home studio at Serangoon, and also at students’ place around the area. If you are interested to find out more about piano lessons, either leisure or graded, or at any levels of learning, you can fill up the enquiry form below to let me know about your needs. We would like to thank Mr Marc Yeo for sharing with us about his experiences and insights into music learning and teaching. Stay tuned as we will interview more piano teachers and have them share with us more about learning and playing the piano!